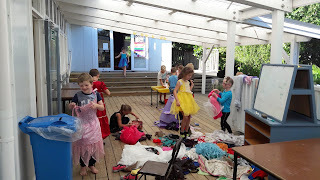 Wow we have had a very busy week last week. 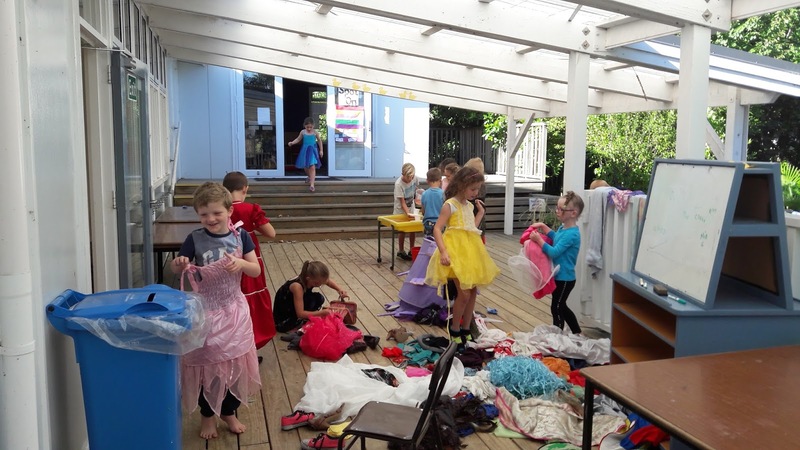 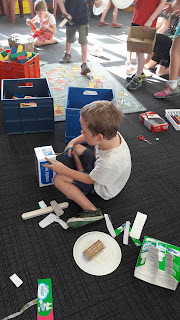 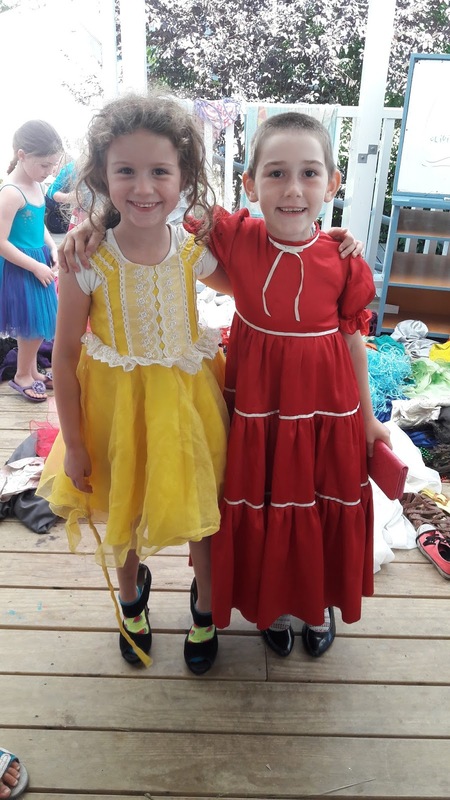 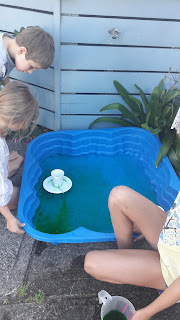 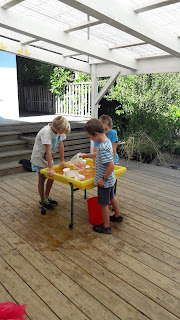 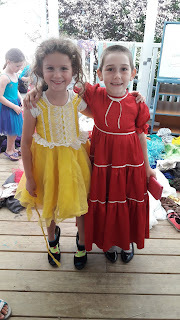 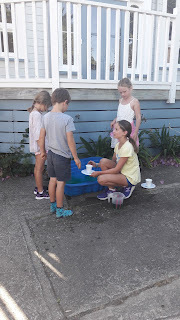 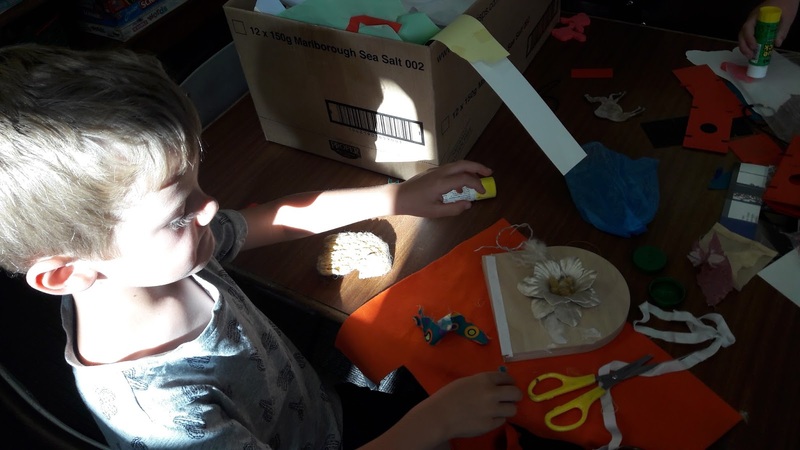 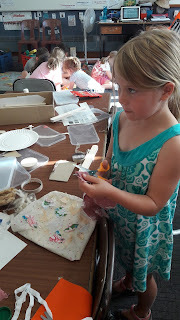 We particularly enjoyed Discovery Time where we learnt about gravity boats from some of our senior students, explored our dress ups, used our imagination and creativity to construct things out of card board boxes and used fabric to create special gifts for our friends and family. 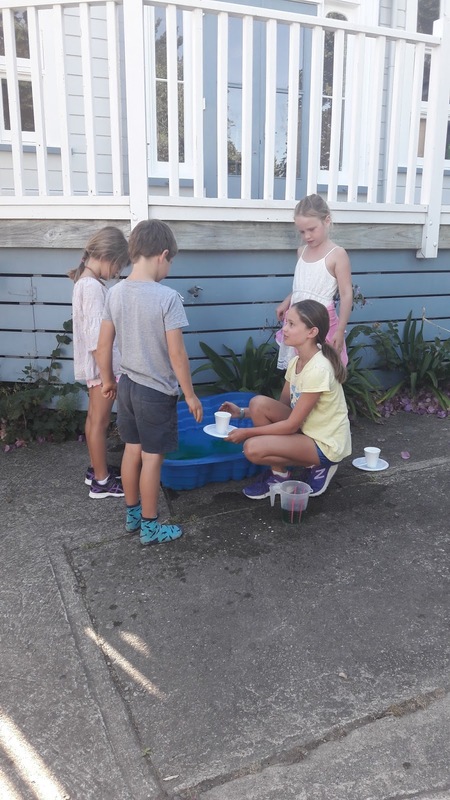 Buddy Time on a hot summers afternoon!